The history of SIMS Foundation is the history of Austin music. We were founded in 1995 by community members mourning the loss of beloved musician Sims Ellison. Since then, SIMS Foundation has been passionately serving the Austin music family, ensuring that every music professional has access to affordable, personalized mental health care from providers who understand them. Sims Ellison was a prodigious songwriter and bassist for the band Pariah, one of Austin’s most popular hard rock bands in the early 90s. 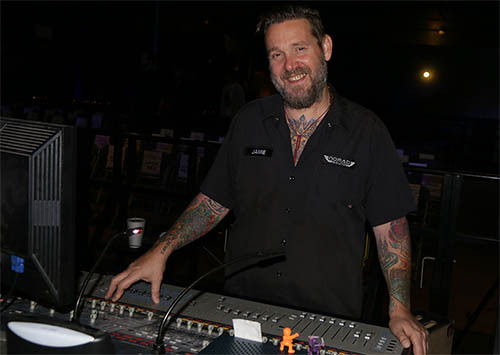 He was loved throughout the Austin music community because of his big heart, laid-back nature and outgoing personality. Sims was known for wearing funky hats and lederhosen while performing. After receiving positive reviews for their two self-produced EPs, Pariah and Rattle Your Skull, Pariah gained a following of nearly 25,000 fans. 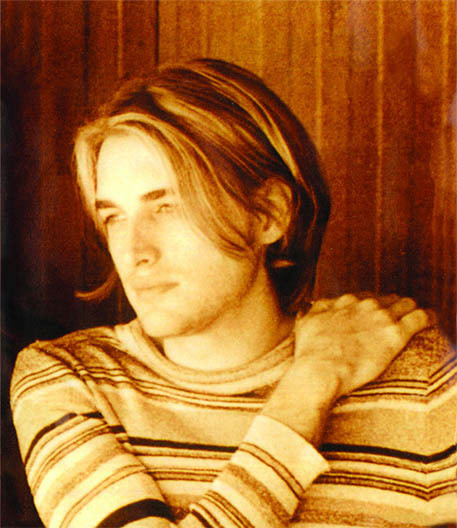 In 1992 the band self-produced their first full-length record, Make Believe, which they released on their label Sick Kid Productions. In 1993 their second record, To Mock a Killingbird, was released by Geffen Records. 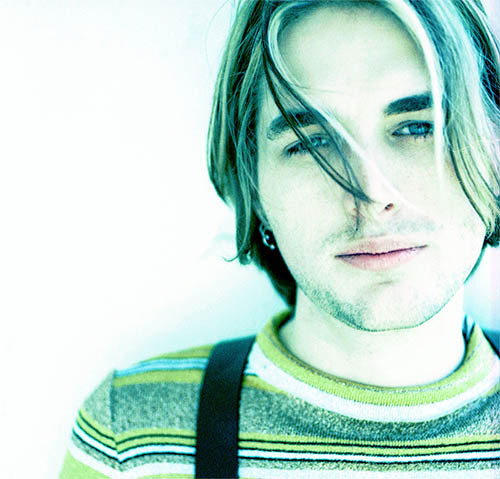 In 1995, Sims lost his battle with depression, and the Austin music community was gripped with shock and sadness. Born out of tragedy to help thousands, SIMS Foundation was founded by Sims’ grieving father Don Ellison, Austin Rehearsal Complex (ARC) co-owners Don Harvey & Wayne Nagel, recording artist Alejandro Escovedo and attorney Walter Taylor. Together, they galvanized Austin’s close-knit music community to create a unique organization offering mental health services to local musicians. SIMS Foundation continues to provide lifesaving services to those in the Austin music community and their families when they need them most. Listen to Pariah on Spotify and learn more about the band on Facebook. 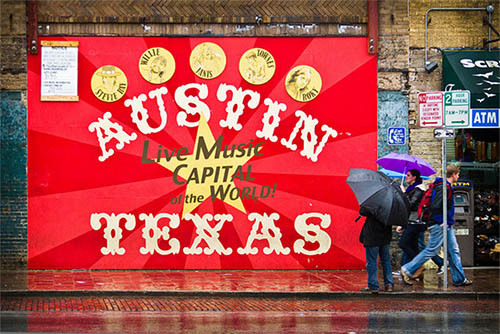 Austin is designated The Live Music Capital of The World. We lose Sims Ellison to suicide and the SIMS Foundation is formed by Don Ellison, Wayne Nagel, Don Harvey, Alejandro Escovedo, and Walter Taylor. 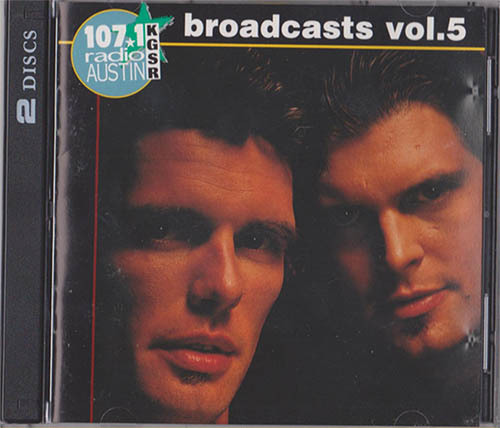 KGSR Austin pledges to contribute proceeds from its highly acclaimed Broadcasts CD Series to further the SIMS mission, resulting in over $2 million in support. 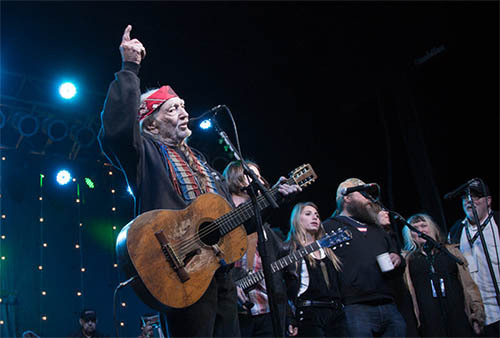 Willie Nelson, Charlie Sexton, Joe Ely, WC Clark, Ian Moore and Eric Johnson host a Christmas benefit concert for SIMS. SIMS launches its long-running I’m With the Band campaign. 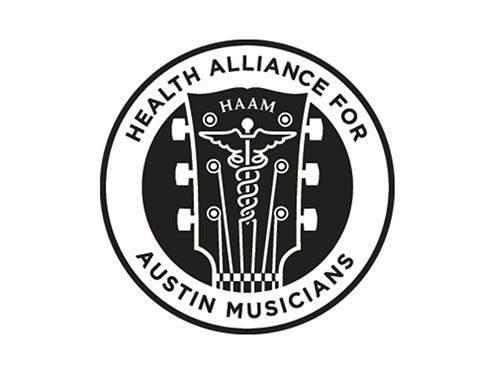 HAAM is formed, adding healthcare to musicians’ support and a new partner for SIMS. 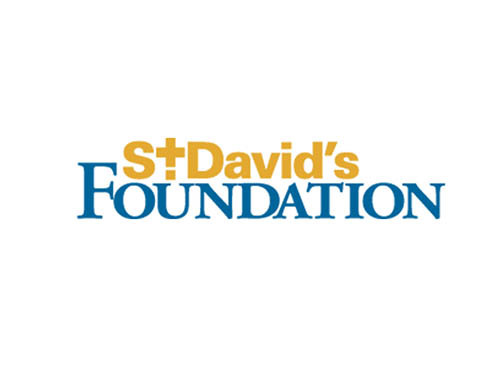 St. David’s Foundation annual funding begins, allowing SIMS to offer a wider array of services. 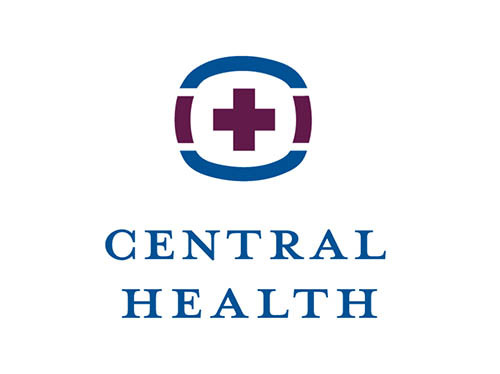 Central Health invests in Austin musicians with yearly funding. SXSW Community Fund begins their annual gift. 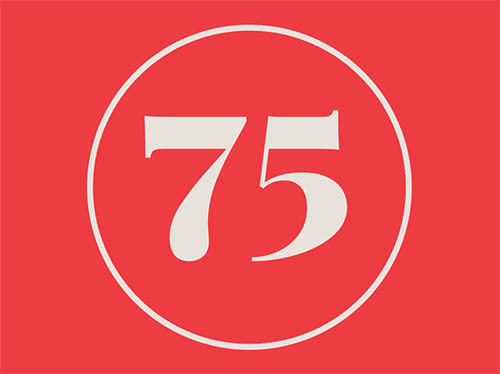 The SIMS Provider Network reaches a milestone of 75 providers. SIMS’ Latino outreach video says, “No tenga Pena”. 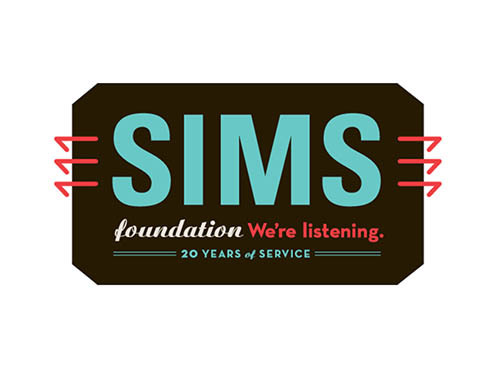 SIMS celebrates 20 years of service to over 5,000 musicians. 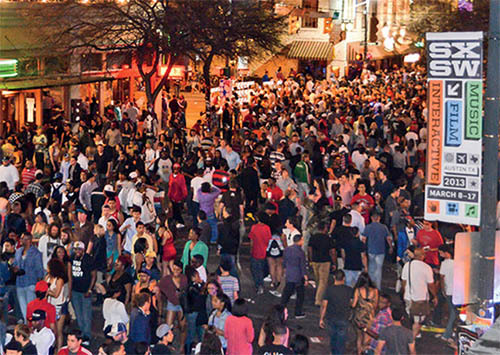 The City of Austin commissions the first ever Austin Music Census, highlighting the challenges of the Austin music community. All ATX gives big to SIMS, HAAM, Austin Music Foundation, and Black Fret. 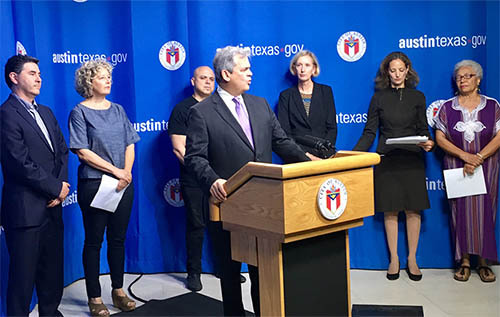 Austin Mayor Steve Adler unveils the Austin Music & Creative Ecosystem Omnibus Resolution, a policy initiative aimed at supporting the city’s creative industries. SIMS expands to include music industry professionals. SIMS begins supporting musicians attending SXSW and offering mental health training for venues. SIMS & Dell Med release original research on musician stress. SIMS Provider Network now includes over 100 providers. SIMS launches a collaborative campaign with Austin City Council to combat the national opioid crisis at a local level. 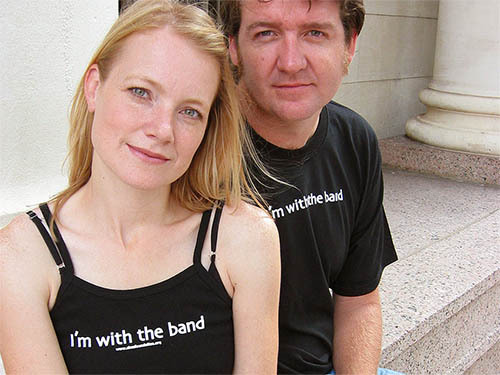 SIMS answers the call to support the well-being of the Austin music family every day.